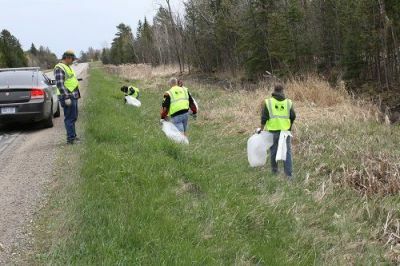 Adopt-A-Highway will be held in the Spring 2019. 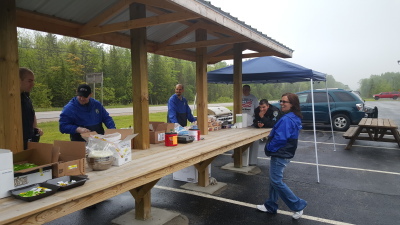 VOLUNTEERS ARE APPRECIATED! Fall of 2019! 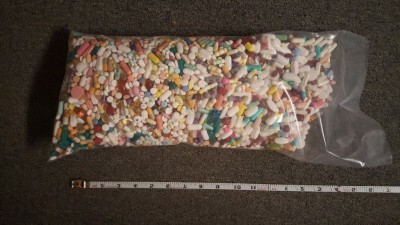 Drop off your expired and unused medications (Pills Only). If the lobby is not open, please call 1-888-863-6614 and request an officer. Our department picks up garbage along a 3-mile stretch of U.S. 2 &41 VOLUNTEERS ARE APPRECIATED! 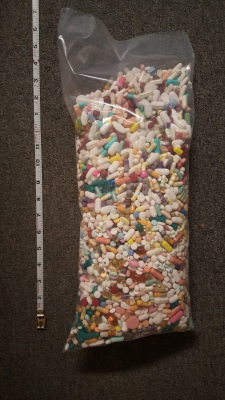 Turn in all your expired and unused medications (pill form only) so they don't get in the wrong hands! 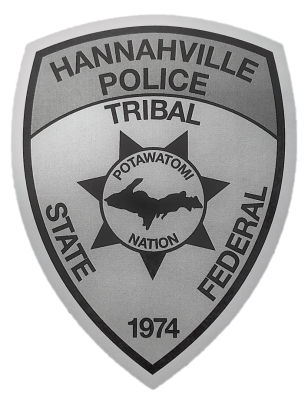 Spring 2019 at the Hannahville Tribal Police Department Lobby. This event will be from 10:00am to 2:00pm EST. Remember that meds can be dropped off anytime at the Hannahville Pharmacy or the Hannahville Police Department during normal business hours. 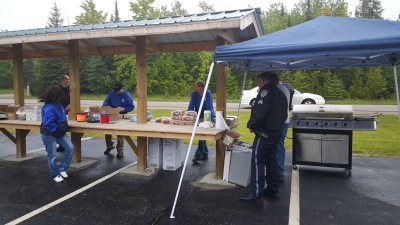 National Night Out is an opportunity for members of the community and children to meet law enforcement, EMT's, and other positive influences in the community.